What exactly is Chin Woo? Chin Woo, also known as Chin Woo Athletic Association was founded at the beginning of the 20th Century by the Grandmaster, Huo Yuanjia (1868-1910) in Shanghai China. At the time, there were many foreigners in China and Master Huo came up with an idea that encouraged the Chinese people to strengthen themselves in order to strengthen their country. As such, the Chin Woo School was established to give the Chinese a chance to learn this art of self-defence. The organization was often regarded as the championship of the Traditional Chinese forms of martial arts thus the name, Chin Woo Athletic Association (CWAA). The association, however, is the second largest organization for Chinese martial arts worldwide today. In fact, it comes out as the only non-governmental funded organization with a full focus on Traditional Chinese Martial Arts. The organization has over 56 branches in over 30 countries covering five continents. The word Chin (or Jing in Cantonese) means top grade, refined and spirit while Woo (also referred to as Mo in Cantonese) means the military of the brave and daring in martial arts. The choice to have the first school teaching this form of martial arts to be named Chin Woo was agreed upon to avoid militaristic and rebel connotations. This move helped to keep the local authorities and the general public from getting concerned over any connections of Chin Woo organisation to any type of subversive activities. The growth and popularity of Chin Woo has seen it becoming a global organization covering many countries and hundreds or thousands of participants. 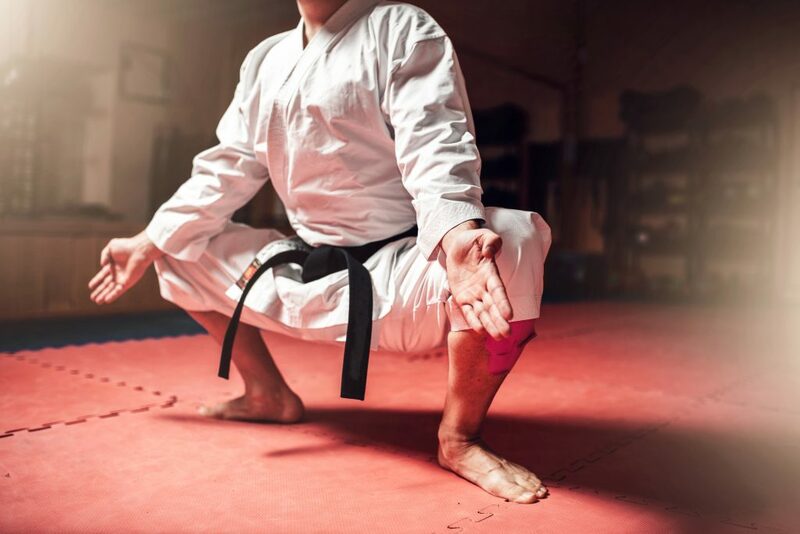 As a result, there is a two-yearly international event bringing together all members to interact and showcase their martial arts skills in this discipline. The international get together is a form of competition as well as cultural exchanges dating back in 1990 when World Chin Woo Championship was started. Between 1992 and 1994, World Chin Woo Championship was held in Shanghai with Guangzhou hosting the same event (the Fourth world championship) in 1996. Away from China, the fifth Chin Woo World Championship was held in Kuala Lumpur, Malaysia in 1998 and Tianjin hosted the sixth world championship in the year 2000. However, the seventh Chin Woo World Championship was a unique one. For the first time, the event was held outside Asia in the United States of America (Texas to be specific) in 2002. The eighth event took place in Warsaw Poland and the international meet which was ninth following this mode, was hosted in Manchester, England in the year 2006. As Chin Woo gains popularity, its membership keeps on growing from country to country and region to region. Its main agenda is to promote the Culture and Traditional Chinese Martial Arts in different parts of the world. What are the 10 Forms of Chin Woo? Apart from the ten forms of Chin Woo known so far, other styles were as well taught to students. But those other forms varied from institution to institution depending largely on the background of who is teaching that particular style. What is the Chin Woo Spirit? Wisdom: This virtue teaches how to be wise and it states clearly that a man with wisdom can’t be misled. Benevolence: This is the spirit of Chin Woo which encourages benevolence among the individuals. It says that a man who has benevolence need not worry about anything. Courage: Man of courage should not have fear. What are the 10 Chin Woo Concepts? Concept of Fraternity: Showing love to others the same way show your love to yourself and your family. Chin Woo is among the largest martial arts groups across the world with branches all over. As this form of self-defence becomes popular, different societies and people are embracing its teachings by organizing world championships in different parts of the world. Therefore, the main idea behind Chin Woo is to bring together individuals from a diverse background with the aim of promoting Traditional Chinese Martial Arts.